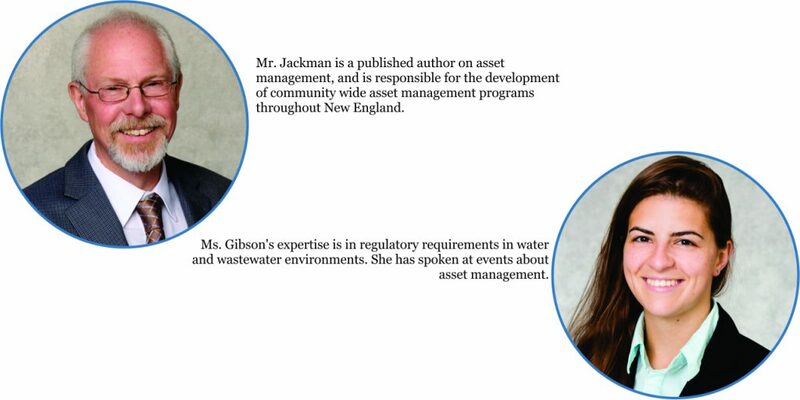 On September 20, John Jackman, PE and Rychel Gibson, PE will be presenting on the basics of an asset management system at the Sunday River Grand Summit Resort Hotel & Conference Center in Newry, Maine, as part of the Maine Water Environment Association’s fall convention. The focus of their presentation will be the documentation, organization and data collection for physical assets using tools like Google Forms. By using Google tools (Drive, Calendar, Maps, and Forms), users can input data for free from a computer, tablet or phone. Among other tasks, John and Rychel will demonstrate how to use Google Forms to fill out daily logs and inspection sheets, and how to use Google Maps to document and track GPS assets. Physical assets – like pipes, pumps, and valves — can be stressed from over-use, underfunding, and aging. It is the responsibility of the asset manager to know when an asset has reached its useful life. Over the past two decades, practical, advanced techniques have been developed for better managing physical assets. Hoyle, Tanner has assisted close to 40 municipalities, counties and state agencies with their asset management plans system. John Jackman has been involved with asset management for 16 years and joined the New England Water Environment Association in 2004. 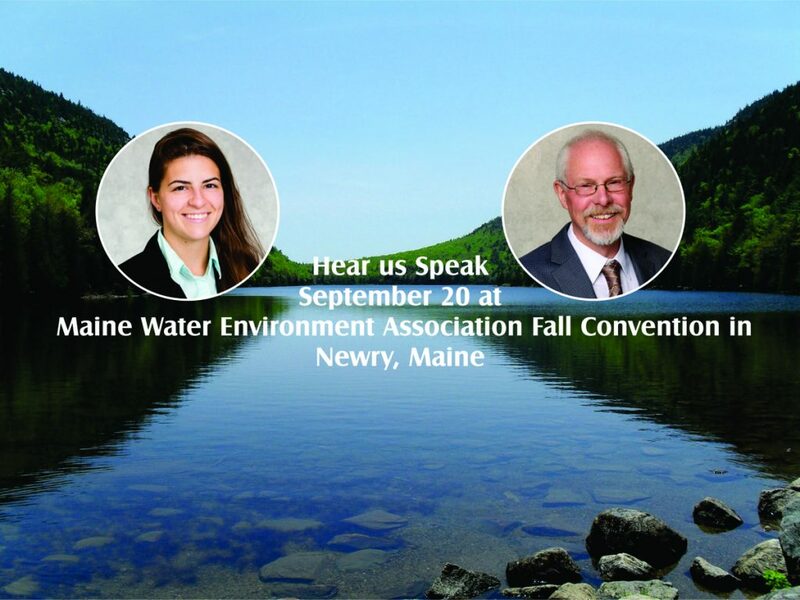 Rychel is a member of the Maine Water Environment Association and has been integrally involved with developing freeware-based asset management assistance during her time with Hoyle, Tanner. 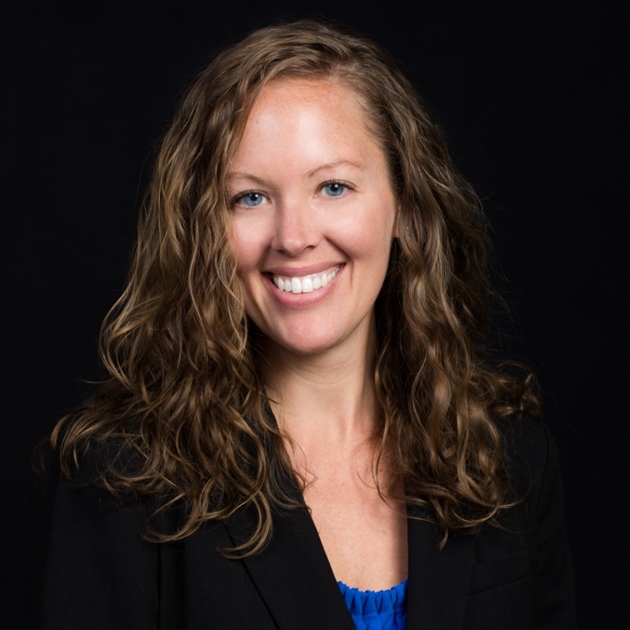 Christina is a marketing/proposal coordinator at Hoyle, Tanner. She excels in organization, multitasking, and creating proposals that are both orderly and eye-catching. When she is not at work, you can find her watching Netflix with some dark chocolate, playing with her kids, taking photos of her pets, and pranking her husband.